Assist the Board of Directors in accomplishing major projects pertaining to the History House- solicitation of funds, preparing materials for distribution or mailings, creating presentations, etc. 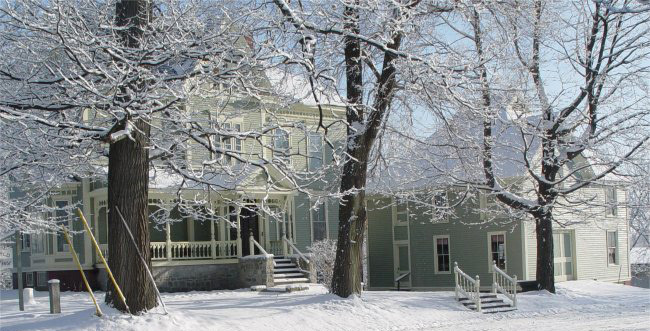 If you are interested in volunteering at the Fairfield History House, please contact us via e-mail (fhs2@myfaipoint.net.) or call 453-2998.